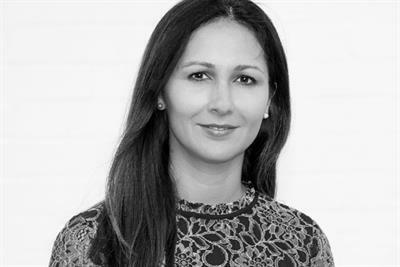 Empathetic, female-led advertising should not just be a novelty, menstruation-club mantra, but a strategy used by all brands who advertise to both men and women, says Lady Geek chief executive Belinda Parmar. Belinda Parmar, chief executive of tech consultancy Lady Geek, believes that women will be the biggest market for wearable tech. However, until now, development has been focused more on the tech, less on the wearable.